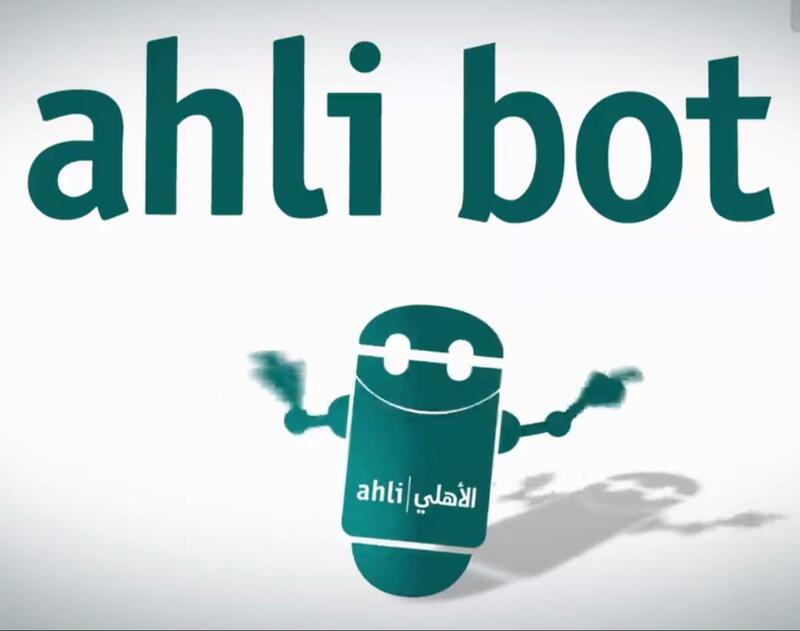 Jordan Ahli Bank has become the first bank in Jordan to introduce a chatbot service, ahli bot. It is currently in beta version. Rami Al-Karmi, chief innovation officer at the bank and CEO of Ahli FinTech (and also “Master Jedi”, according to his LinkedIn profile), is inviting users to test the bot and provide feedback. Jordan Ahli Bank, the oldest bank in the country, has been renovating its tech over the last few years, including the replacement of a number of legacy back office systems with Temenos’ T24 core banking platform. The bank is Jordan’s third largest by assets. It has a network of 50+ branches nationwide and a presence in Lebanon, Cyprus and Palestine.